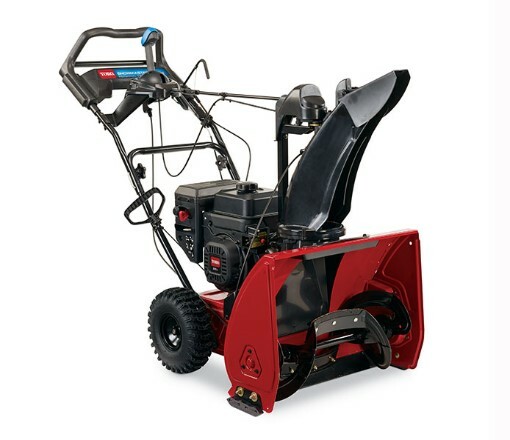 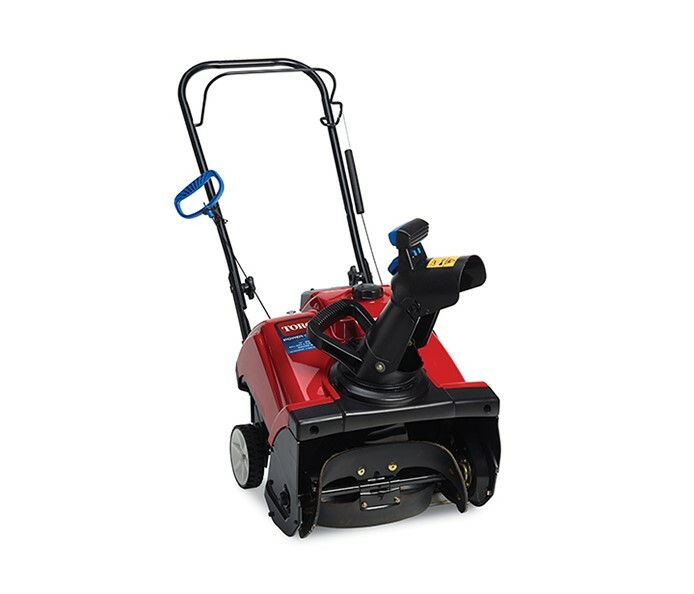 Toro Snow Blowers - Milton Village Hardware, Inc.
WE ARE THE TORO DEALER YOU ARE LOOKING FOR! 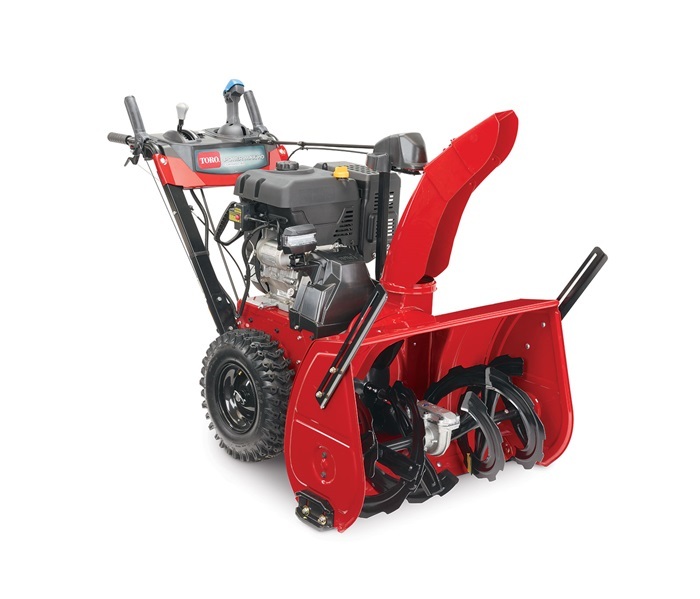 Buy a Toro snow blower from us and receive preferred service for as long as you own it! We are a Toro authorized sales, service, parts and warranty center. 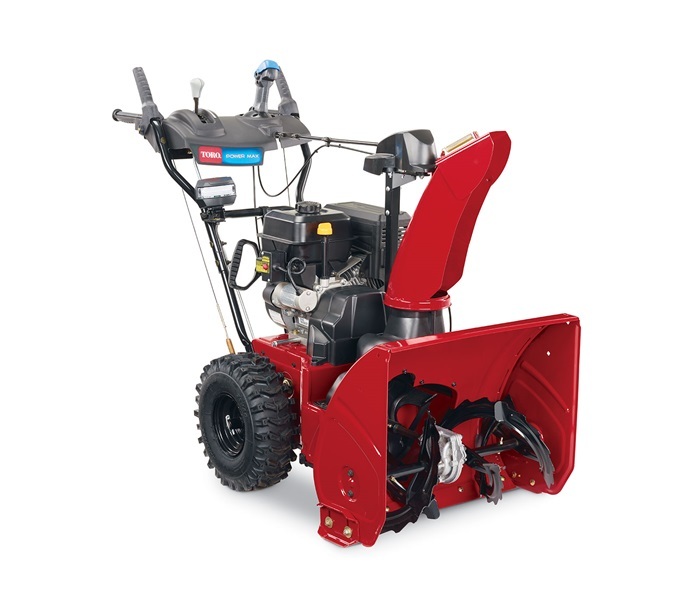 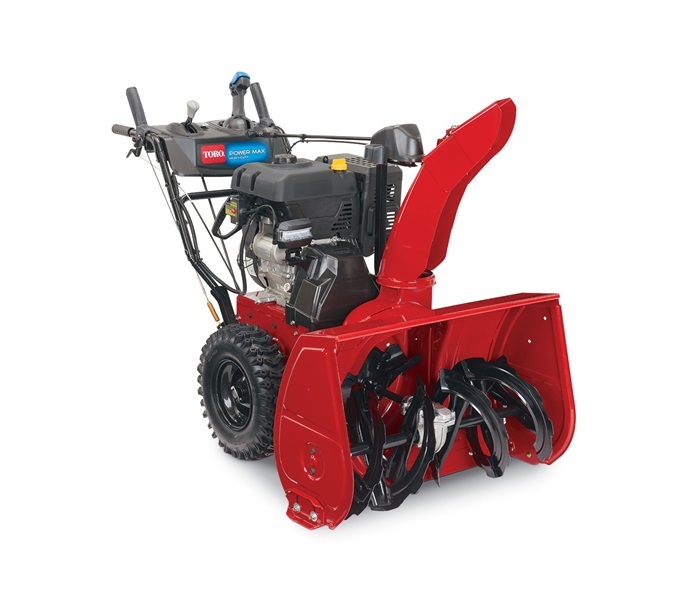 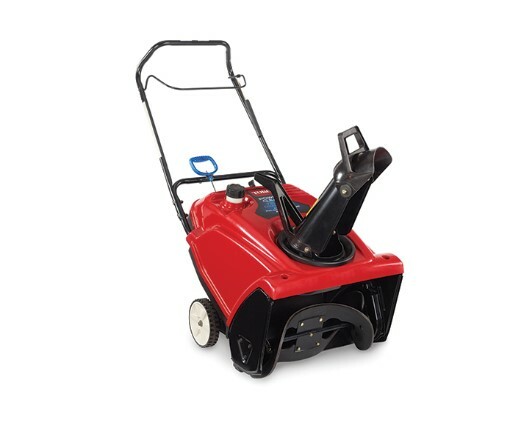 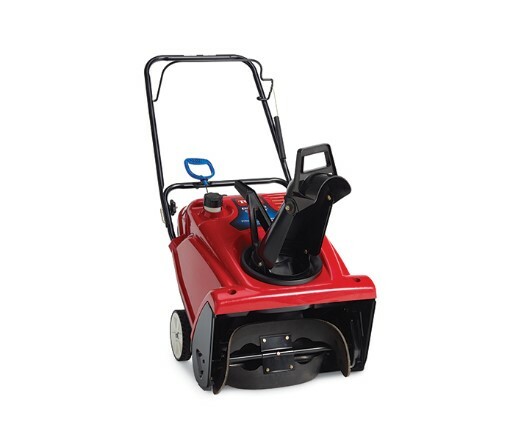 All Toro snow blowers we sell are sold completely assembled, full of gas and oil, and delivery is always available to Milton, Boston and surrounding towns.